*Move-In Ready! 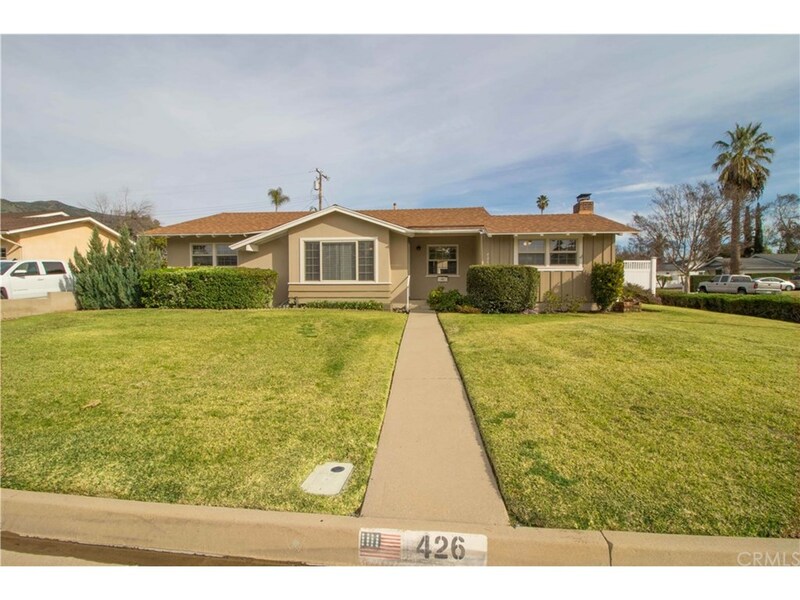 * This Updated Home Sits on a Large Corner Lot on a Quiet Cul-De-Sac. Some Amenities Include a Cozy Fireplace in the Family Room, Newer Windows, New Carpet, Updated Bathrooms and Kitchen with Newer Appliances. Backyard Boasts Mature Lush Landscaping with Fruit Trees and Possible Boat Parking. All This Close to Freeways, Shopping, Award Winning Glendora Unified School District, and a View of the Foothills. A MUST SEE! !